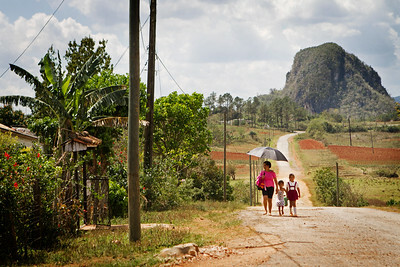 The Viñales Valley is a stunning UNESCO World Heritage site and home to some of the most pristine tobacco farms in Cuba. 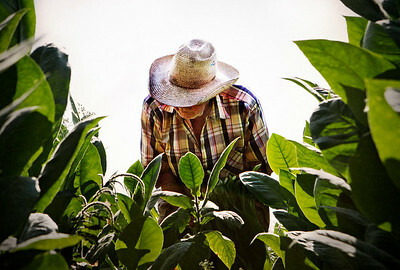 It is one of the last places in the world where traditional methods of tobacco growing have survived. 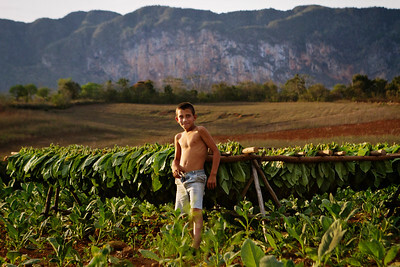 Agriculture and tourism related jobs are the main forms of income for Cubans in Viñales. 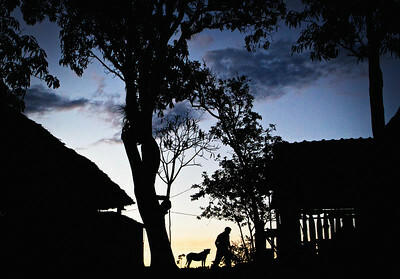 The area’s natural beauty has attracted many tourists in the last decade. 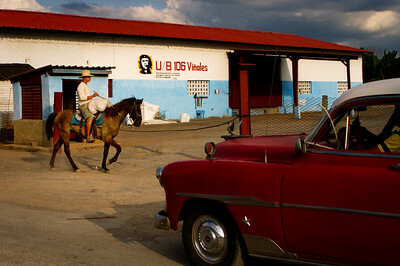 But many locals feel that a tourism explosion is on the horizon as relations between the United States and Cuba strengthen. 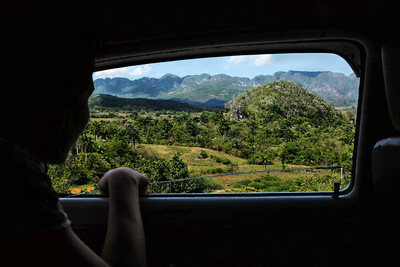 In the eyes of some Viñales locals this may be detrimental to the well-preserved landscape and traditional forms of agriculture. 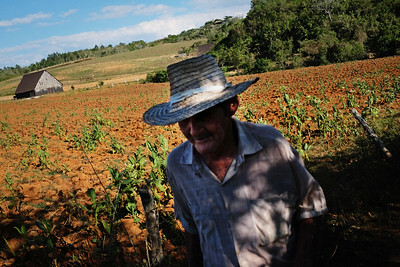 This story looks at the real Cuban “Cowboys” of Viñales as they are now. Farmers and ranchers are more than happy to take you around their farms, many expecting nothing in return. There is no ‘show’ that they put on for tourists; this is their way of life. 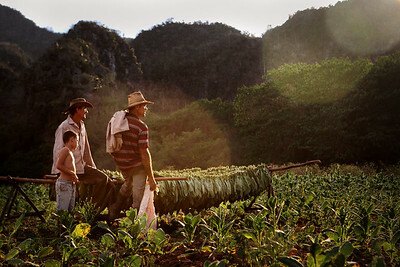 In five years it will likely be a very different scene: It is not hard to predict that tourism will overtake agriculture as the main source of income for many Cubans living here. 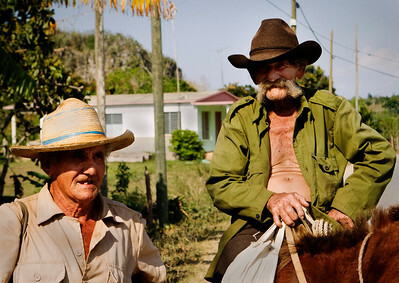 The real Cuban Cowboy may disappear. Published in The Washington Post. 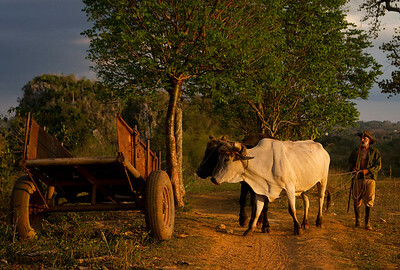 Horses are used as a means of transportation in Viñales, Cuba where crops such as tobacco, coffee, potatoes and pineapples are some of the most important parts of the economy.